Why: Because your network matters and there are few spaces where you can genuinely engage with your peers without fear or awkwardness, these events are fun, you get to eat complimentary yummy appetizers, and our ambassadors are there to help you connect with ease, BONUS–your first drink is FREE, courtesy of our friends at Ketel One Botanicals!! Join us on Thursday, May 9th, when we head to the Rooftop of Moxy Hotel in Midtown, Atlanta’s hippest new spot. 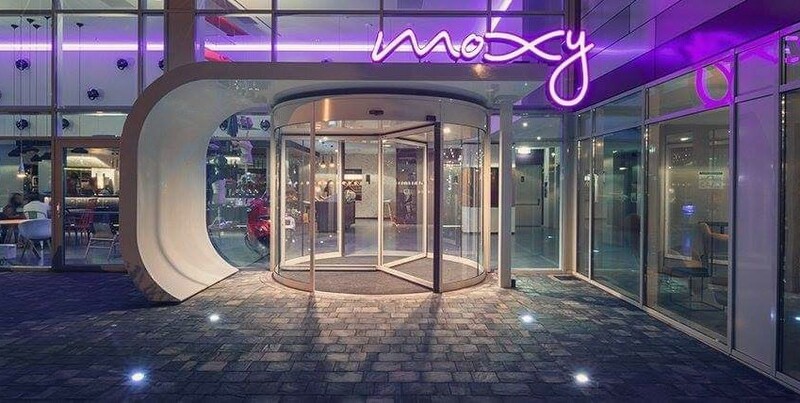 Promove is offering a special prize, one lucky guest will win an overnight stay at Moxy Midtown! Your first drink is FREE, courtesy of our friends at Ketel One Botanicals!! We will be capping ticket sales for this event at 200 to be sure everyone has a comfortable experience. We’ve sold out before, so get your tickets early while they’re available! We also encourage you to consider taking Uber/Lyft/Taxi for safety if you plan to drink at our event. As noted above, there’s a special promo code for first-time Lyft users. Parking Information: $10 parking rate for the night. 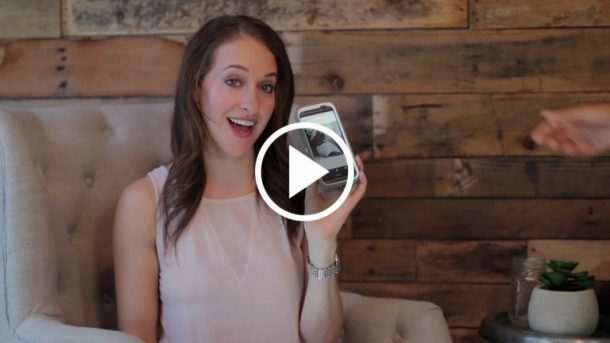 Or you can skip the parking and arrive safely with a special promo code for first-time Lyft users: NU40 (Up to $20). Many thanks to this month’s sponsor Promove and our media partner Hypepotamus. We look forward to you meeting them!